Someday, someone will make a big-budget superhero movie with a sensitive, Zach Braff-esque soundtrack, where James Mercer or Ben Gibbard will sing in the background as a villain gets his head smashed into a wall. Until then, filmmakers will continue to hire the people who know how to do big, loud, and exciting music. People like Hans Zimmer, who—as reported by Collider—will be composing the score for Zack Snyder’s Man Of Steel sequel that still doesn’t have a real title. Semi-predictable as it is, a movie with both Batman and Superman is a pretty good fit for Zimmer, since he’s worked with Snyder on Man Of Steel and with Christopher Nolan on his Dark Knight trilogy. 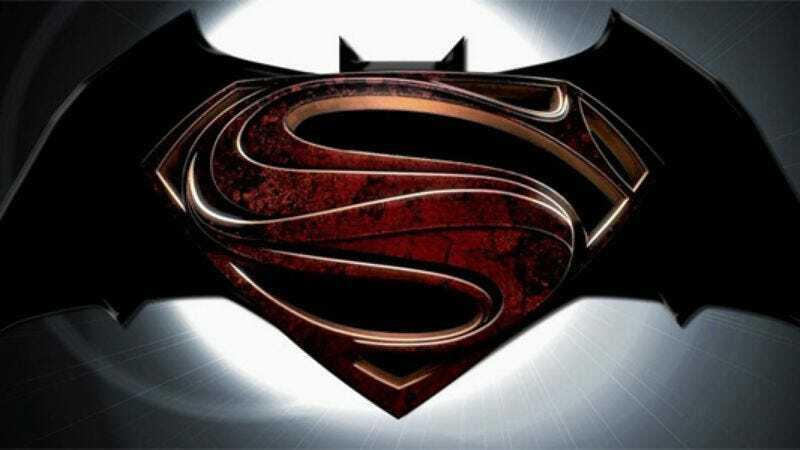 Speaking of the Batman movies he has already written music for, Zimmer says that work “needs to have its autonomous life” and that he doesn’t want to “appropriate that and put that into the other Batman.” So it seems Zimmer is taking steps to separate his Dark Knight score from what he’s doing with Man Of Steel 2: This One Has Batman In It. Still, how cool would it be to see mopey Superman flying around while Iron And Wine’s cover of “Such Great Heights” plays? Not at all? Never mind, then.